I have been looking into expanding my blusher collection for some time now. Admittedly, I have been using the same Clinique one for the last 5 years now, only adding a coral Essence blusher to my stash in the last 2 months. 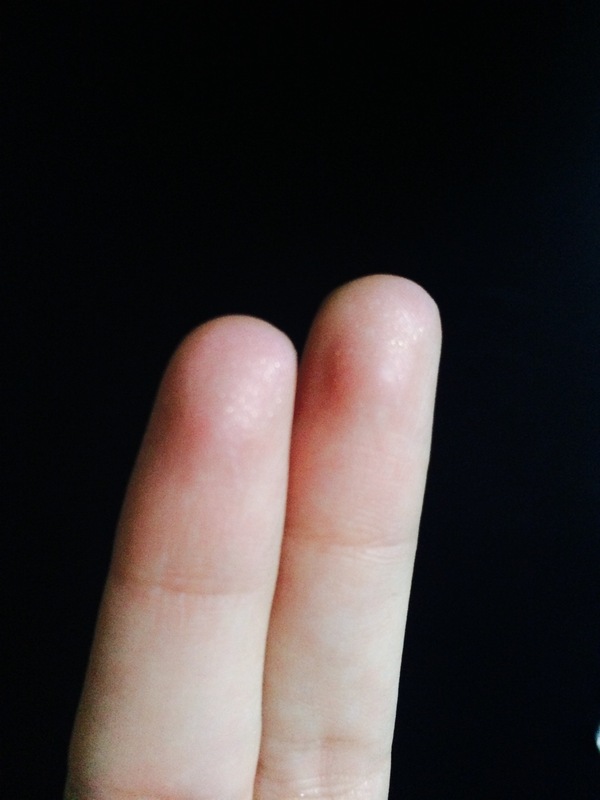 I have also been working on expanding my product scope and trying not to purchase solely from Clinique and Essence, which I often do. 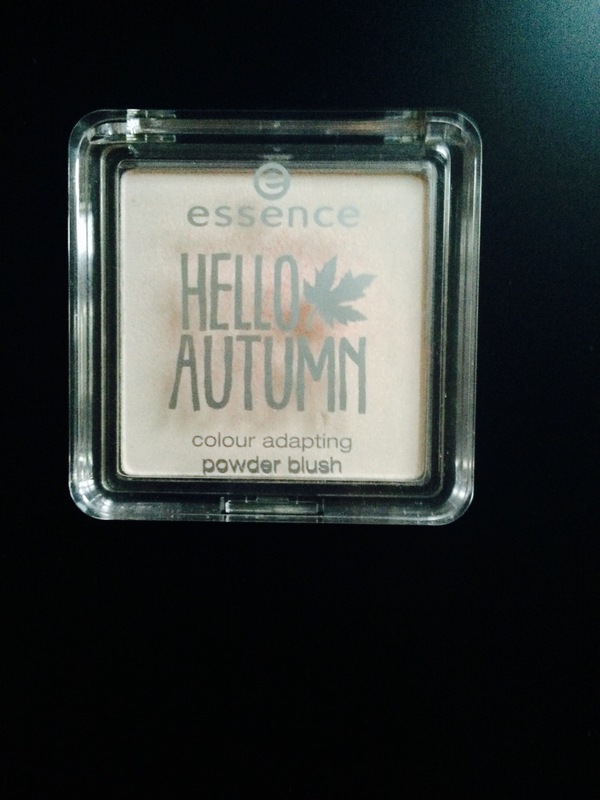 However, when I spotted the Essence ‘Hello Autumn’ colour adapting powder blush in my local DM, I just couldn’t resist. I purchased number one, the beauti-Fall red tone. What it basically is meant to do is react to the individual ph-value of your skin and turn into a pink shade which is most suitable for you. This is what I considered a wild promise. Combined with a price tag of under €3, I really thought that Essence were having me on. 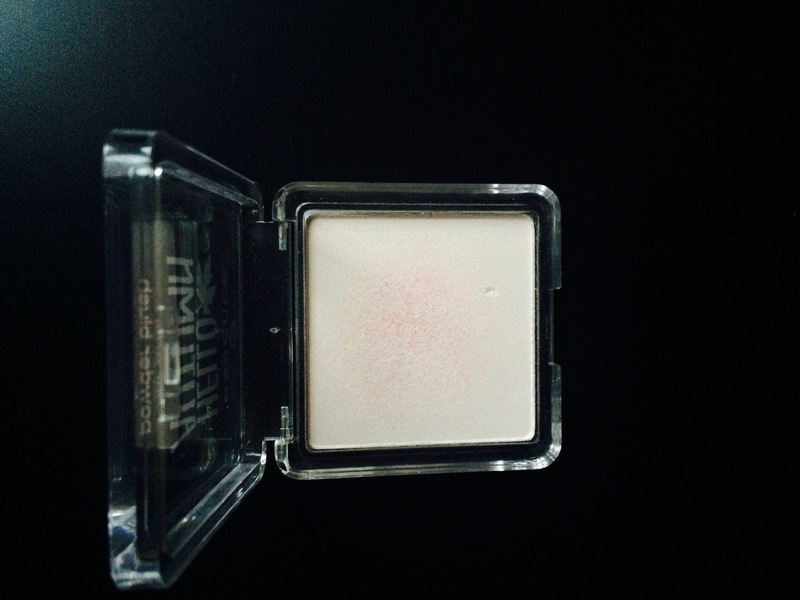 As you can see from looking at the swatch picture below, the blusher does not do anything very much at first. This led to my first mistake. 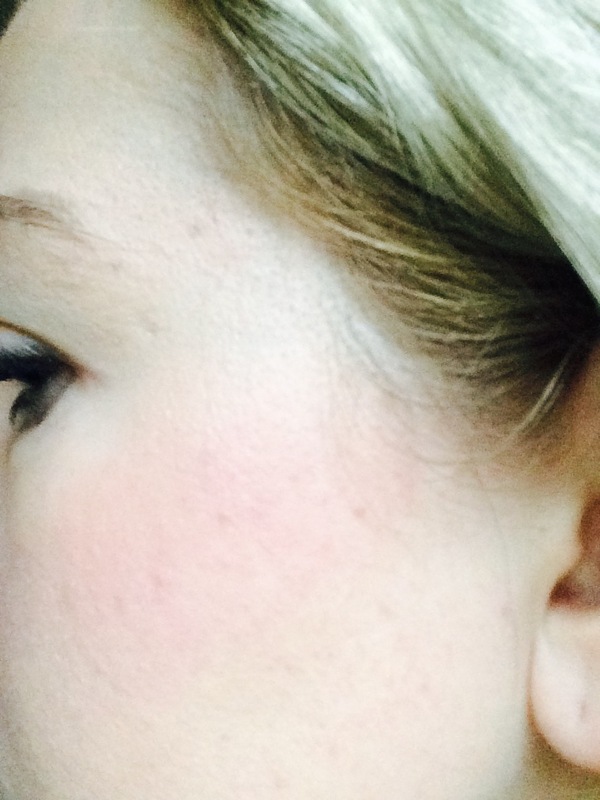 After first applying the blusher as I normally would with any other tone/brand, I was disappointed to see that nothing happened. Rookie beauty mistake. What I should have done was wait for a few minutes to let the product do its work. What I done instead was kept plastering on the blush which led to me looking like a rag doll once the blusher had set. As with all things in life, you learn from your mistakes. Now that I know the correct amount of blusher to apply, I am very happy with the end result. As can be seen from the picture below, it leaves what I think is a nice healthy glow on my face. This is exactly the colour I was looking for. You can of course put on more blush for a darker look, but beware that you don’t go overboard. All in all, I am very happy with this product. It does exactly what it claims to do and the price is great. I believe it does come in another shade which I will be keeping an eye out for. Hopefully I can still find it as it is limited edition! It really is. You have to be careful not to go overboard though like I did the first time ha. I tried a similar Bourjois product but it didn’t really work for me, I’ll have to nab one of these when I’m next over in Spain and give it a go! For the price it us really worth a go. Sometimes it us the cheaper products which actually work the best. Thankfully ha. I have recently bought this and did the same mistake as you did! Glad that I did not leave the house looking like a clown haha! 😀 I need to experiment more with this blush since I am a fair skin person and the blush seems a little too pink on me. Nevertheless, it is a very interesting product! Yes! Lucky we did not do our make up in a rush and run out the door ha. It does take a lot of playing around with to get right, but is a pretty good product considering how cheap it is. I do love Essence products!